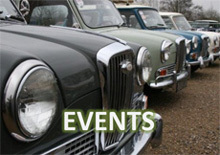 Two sleeping classic Aston Martin will be auctioned by Classic Car Auctions at the Warwickshire Exhibition Centre on Saturday 19th March. 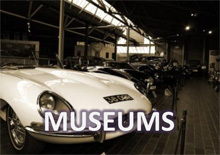 The two sleeping classics have been kept in dry storage for the past years waiting for new owners to restore them back to their former glory. A rare 1973 Aston Martin V8, one of just 288 produced, is estimated at between £35,000 and £40,000. One of only a few manual examples produced, the majority of Aston Martin V8s were automatic making this car rarer still, particularly as this car is one of the very last of the David Brown-era. Featuring louvered rear vents and Aston Martin Lagonda embossed cam covers, this Series III houses a 5.3 litre Weber carburetted V8 engine. The leather interior is still in remarkably good order presented in black leather. 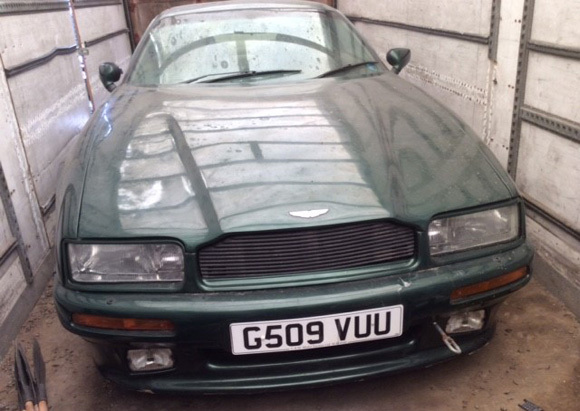 Also offered is the V8’s ‘son’, a 1990 Aston Martin Virage and is estimated at between £20,000 and £25,000. Introduced at the Birmingham Motor Show in 1988, the Virage model was Aston Martin's replacement for the decades-old V8 models. 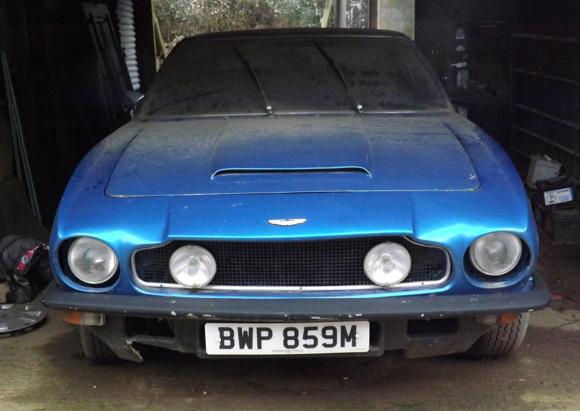 This second barn find Aston has been with the vendor for five years, having been originally bought as a project and has been dry stored for most of this period. 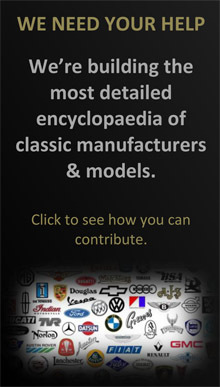 Again featuring a rare manual gearbox, the car has covered a total of just 34,000 miles.